We are Student focused: Students are at the heart of everything we do at the Academy and their training and welfare are the basis of all decisions. Faithful to our core mission: To create top quality dancers and well rounded individuals. We take a fully collaborative and inclusive approach and provide our students with international and national extra curricular opportunities and access to the professional industry. Broadening access: Sharing our expertise in dance training by engaging with the wider dance community and bringing international and national industry professional guest artists, teachers, choreographers & dancers to the Academy. Nurturing our students: We are respectful of our dancers as aspiring artists and as individual, intelligent human-beings. Promoting excellence: We maintain the highest standards of excellence in classical ballet and dance training. Our commitment to excellence is also evident in our success & accolades, our world class facilities & faculty, our customer service. One team: We support each other, creating a warm, nurturing environment for students to maximise their potential. Training versatile dancers: Our highly skilled dancers are able to adapt to a broad range of styles and genres. Our dancers are provided with in depth education on classical ballet, dance and it’s allied subjects. Innovative and pioneering: We are a bold, forward-thinking organisation and bring this approach to all areas of our work with the utmost integrity. Respecting our heritage: We ensure the rich heritage of the Academy is at the heart of our training. 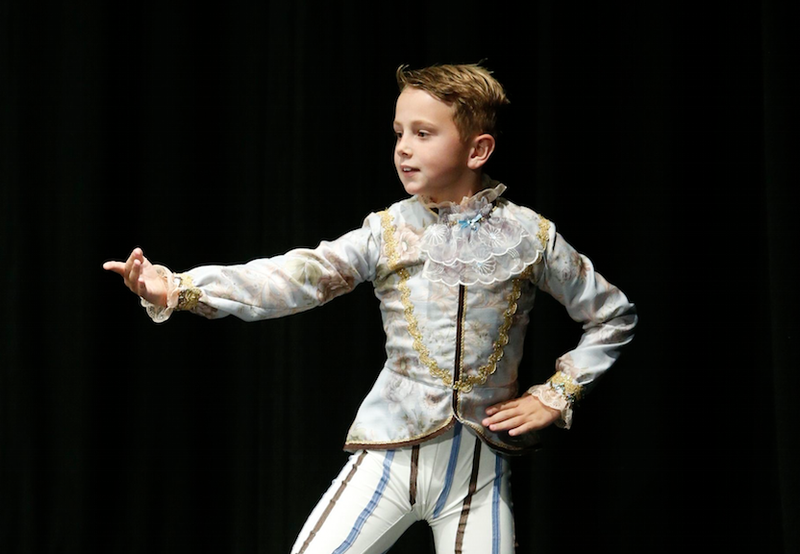 We honour the knowledge passed down to us from generation to generation and ensure our students are educated in the history of classical ballet & dance. Committed to academic education: We give students the best possible support to continue with their education. The Academy provide students with alternative means & options to aid them to maintain high standard in their results. In doing so we open up further opportunities for them beyond ballet and dance. Learn more about our speciality, mission & philosophy. Find out about life at the Academy and our safe & convenient location. Find out about the Academy’s outstanding faculty as well as our renowned guest teachers, choreographers, artists and patrons. Boasting one of Melbourne’s largest purpose built studios with over 980m2 of world class cutting-edge services & facilities. Enquire about hiring one of our state of the art studios or our entire premises for casual or permanent usage. Catering for Ballet, Jazz, Contemporary, Tap, Character, Hip Hop, Musical Theatre & Drama with costumes & headpieces. We have our own unique and custom made backdrops that are suitable for all stage cycloramas in a variant of themes.